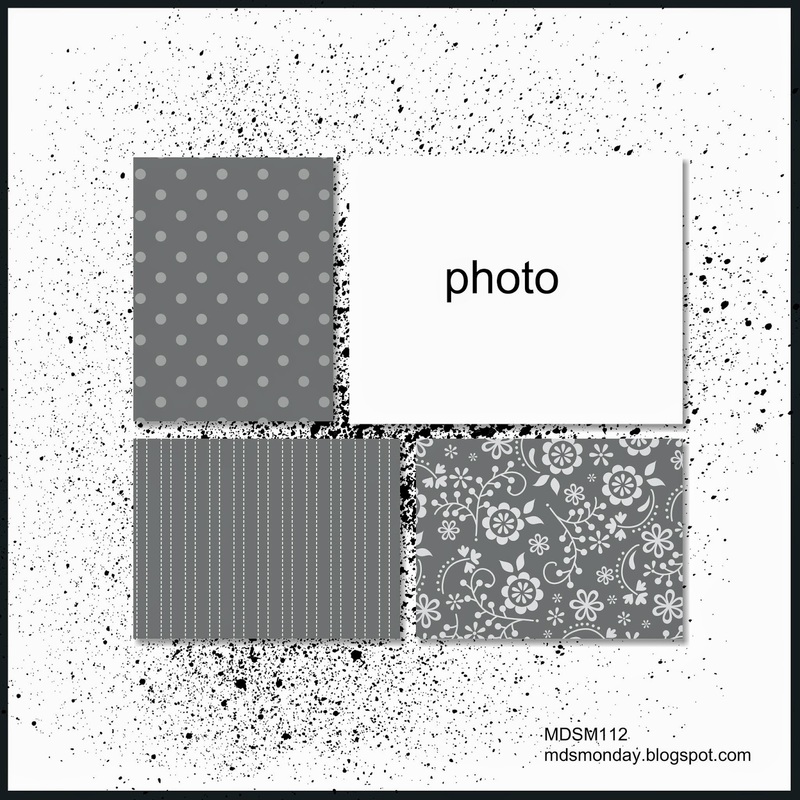 Anita has a fun sketch for us over at MDS Monday this week. It has room for one picture and three nice sized rectangles of DSP. While we were in Rochester over Spring Break, my parents went in with us to get Eve her very first cell phone as a twelfth birthday present. We had been planning on getting it for 6th grade graduation, so she was super surprised when we told her why were at the Apple store. 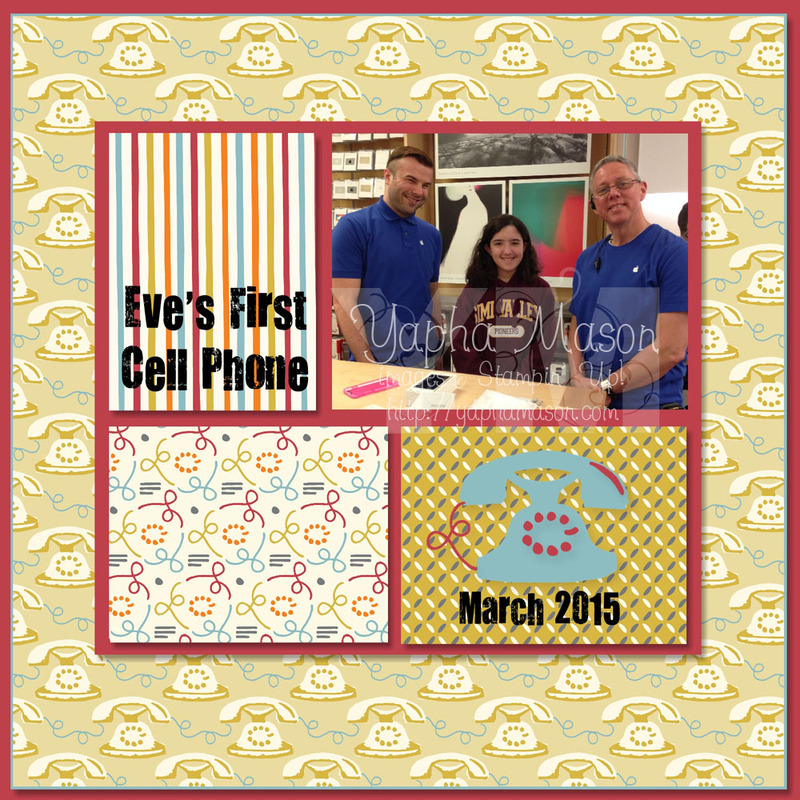 I used the Dropping You A Line digital kit with its fun colors and old fashioned phones. 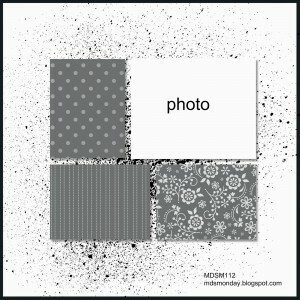 Like the rest of the My Digital Studio downloads, it is 30% off until the end of May. What a perfect background for your photo! Beautifully done! Love this! Perfect images for a big step in your daughter’s life.